Purify Skin and Spa was created with the desire and commitment to provide Fort Collins and Loveland residents with personal, individualized attention in a serene, comfortable setting. We believe that the benefits of today’s innovative treatments don’t have to take place in a cold, clinical office with people sitting in the waiting room. 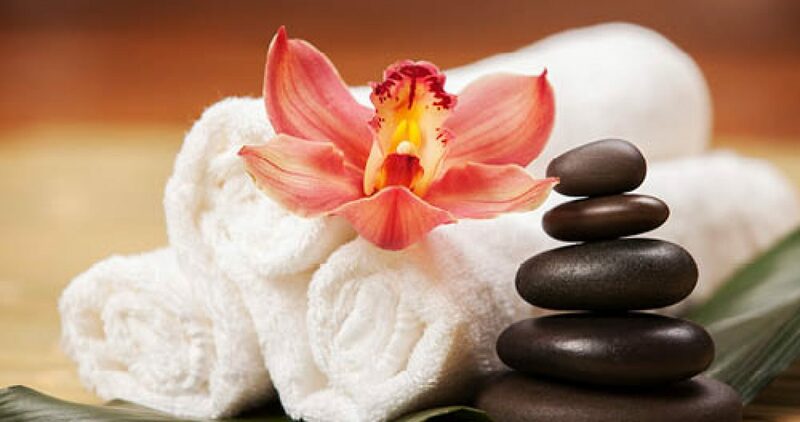 Instead, we offer a private, restful spa where you have our complete attention. Our warm, welcoming environment helps our clients feel special and cared for. Many Northern Colorado women choose to have several treatments in one day, such as facials, teeth whitening, IPL, lash extensions and micro-blading. We serve lots of customers from Greeley and Windsor too. We are happy to work with your schedule!